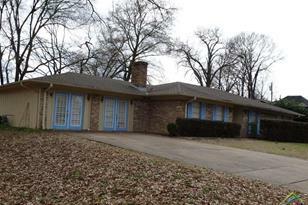 1960 SF of living area with stove, dishwasher, Livingroom has fireplace. Fenced back yard . Garage has been enclosed for additional living area. Could be made into an extra bedroom or a man's cave. 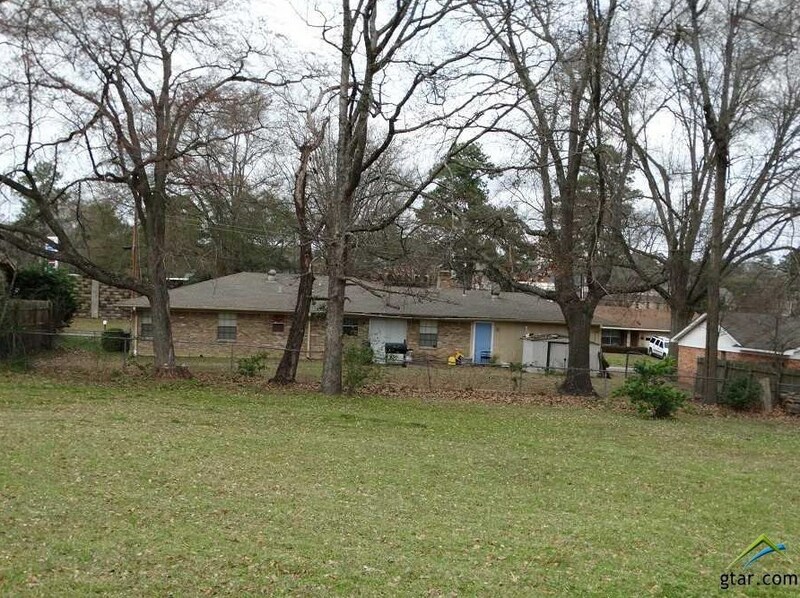 1220 Brookshire, Tyler, TX 75701 (MLS# 10105682) is a Single Family property with 3 bedrooms and 2 full bathrooms. 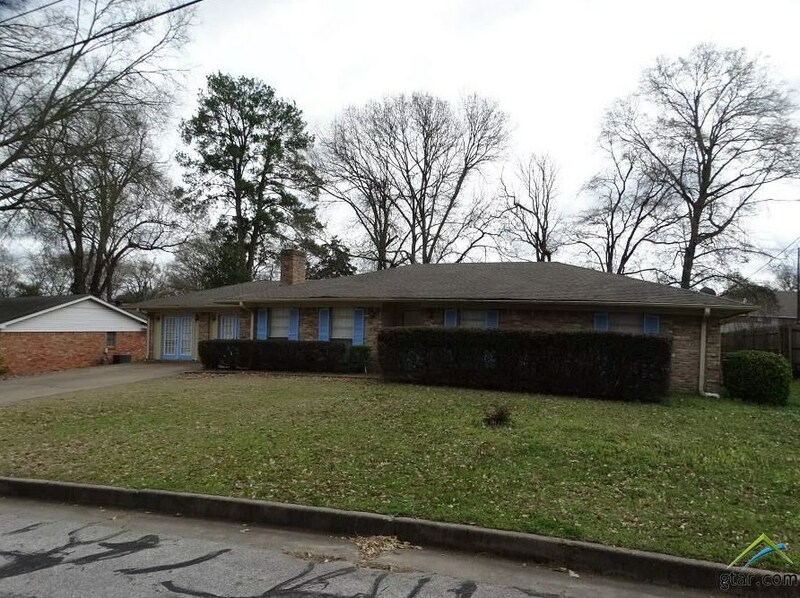 1220 Brookshire is currently listed for rent at $1,250 and was received on March 09, 2019. 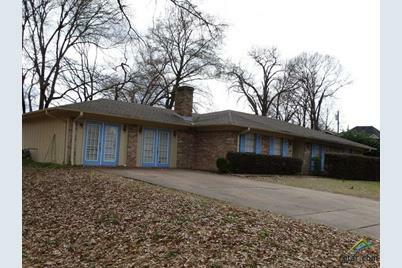 Want to learn more about 1220 Brookshire? 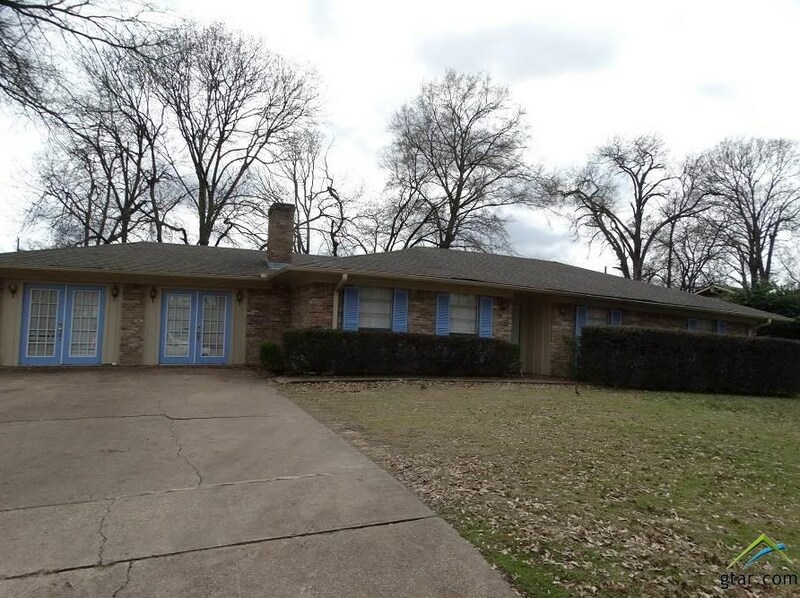 Do you have questions about finding other real estate for sale or rent in Tyler? 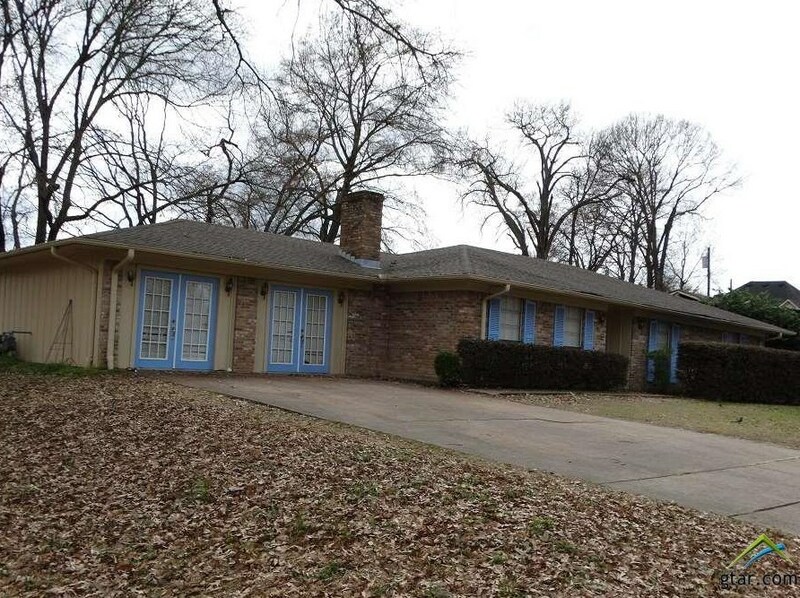 You can browse all Tyler rentals or contact a Coldwell Banker agent to request more information.